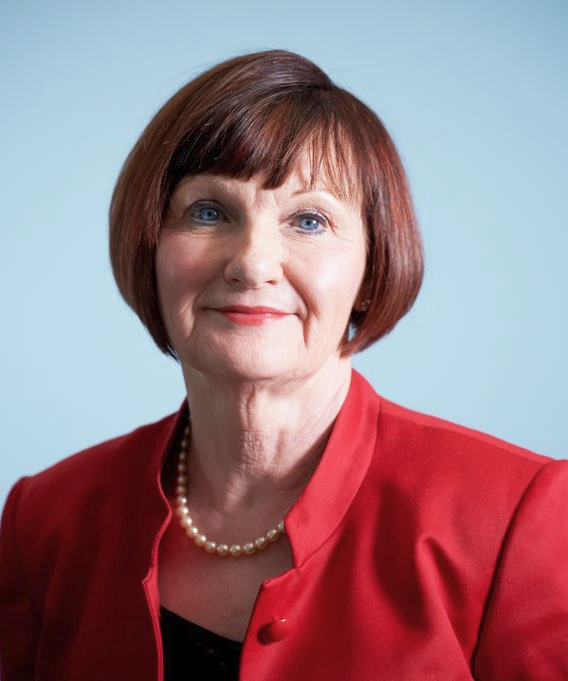 Dame Barbara Hakin worked as a hospital doctor and a GP for 20 years. Dr Hakin then went onto several Executive roles before being appointed as the National Director of Commissioning Operations at NHS England. Whilst in this position she oversaw the development of the commissioning architecture of the NHS and specifically the establishment of Clinical Commissioning Groups. After 41 years of working in the NHS, Dame Barbara retired at the end of 2015. Since which time she has been an advising health firms who wish to have a better understanding of the practicalities of the NHS.